Je suis Paris | One quality, the finest. 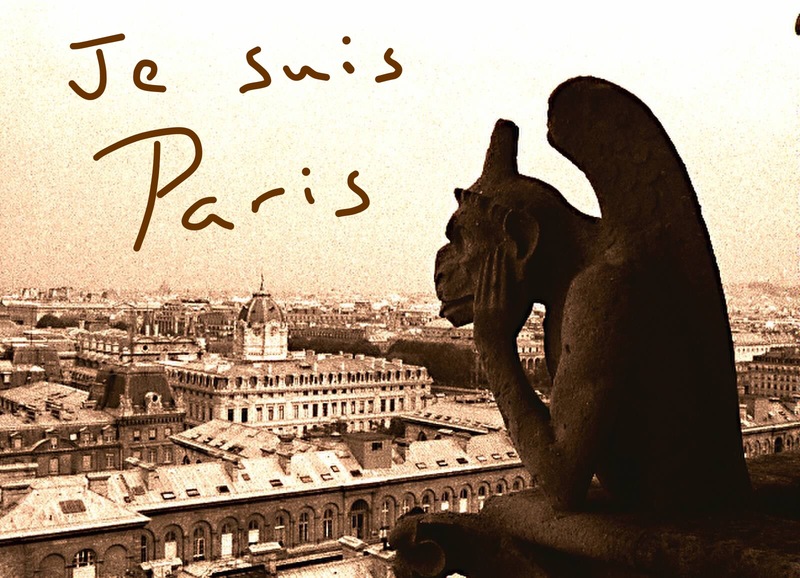 Image | This entry was posted in French Vocabulary, Photography and tagged Je suis Paris. Bookmark the permalink.